Revolution Slider Error: Slider with alias summer camps not found. 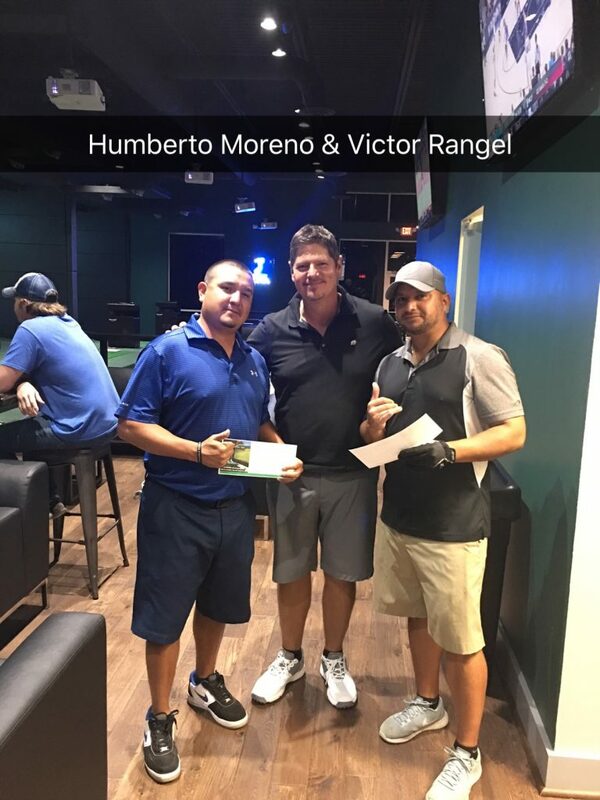 Our weekly leagues offer a fun and competitive environment, the opportunity to improve your golf skills and most of all, it’s perfect to hang out with friends and meet new ones. 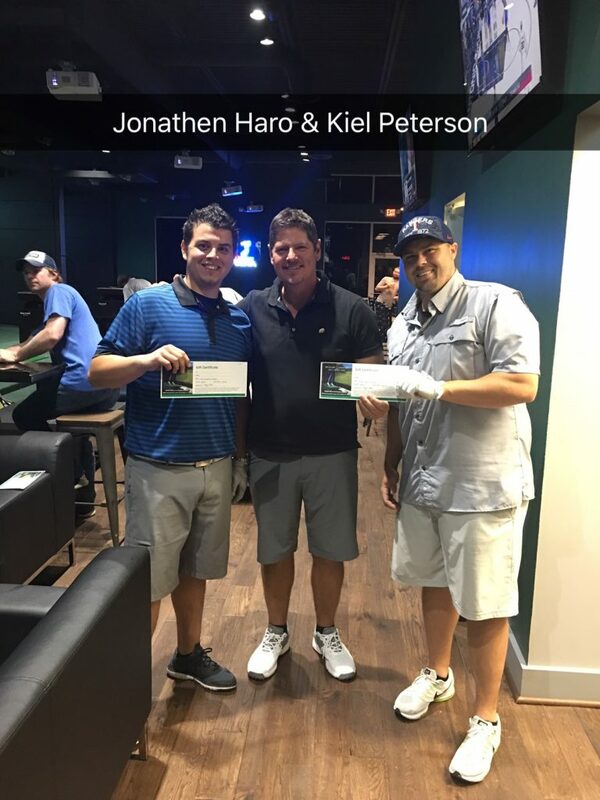 Compete for prizes and the title of Swing Zone League Champion! League is a 9 hole stroke handicap play with 12 teams of two players. Each team of two will play head to head against another team of two during the 6 week league. Each player will be assigned individual opponents (match) before the commencement of the round. Low to high handicaps on each team play respective teams’ in 9 hole head to head stroke play. 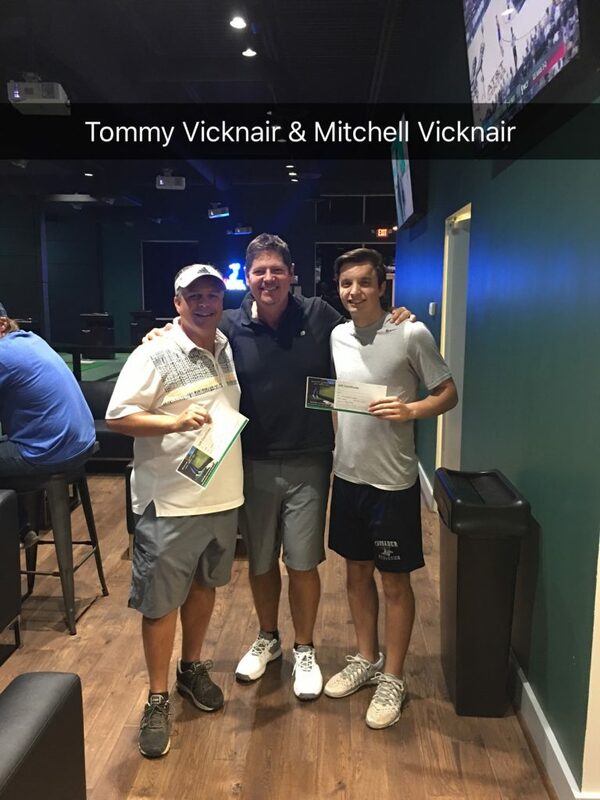 9 hole handicaps are subtracted from gross score to determine match winners. For complete league rules, click HERE. 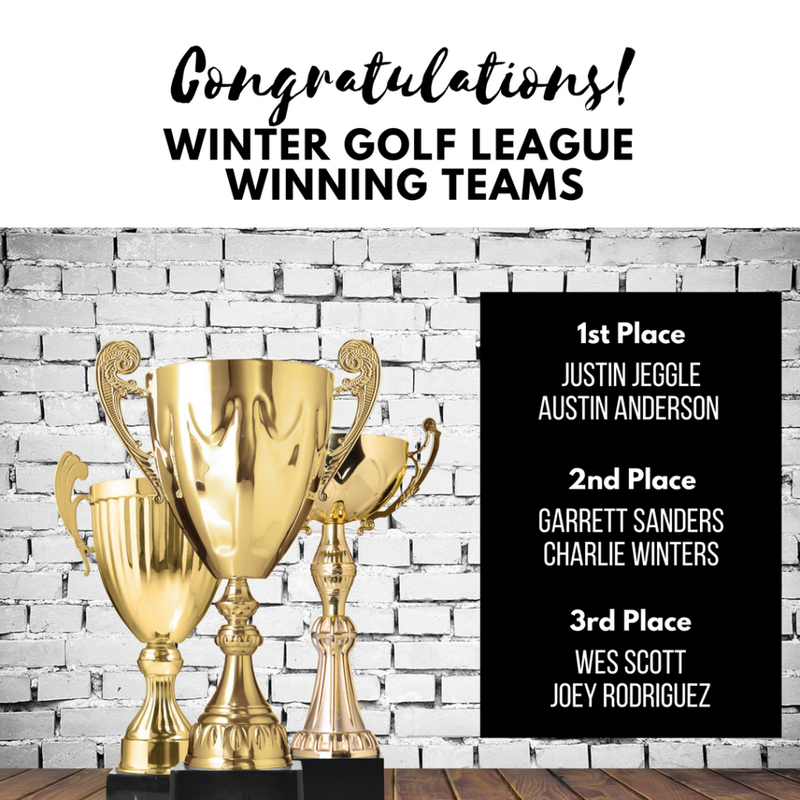 Winning 1st – 3rd teams will receive Swing Zone Golf gift card and golf merchandise. Tuesday Night Spring League Starting Soon! Want to host your own league? Email us at info@swingzonegolf.com for details.